Our company is the most experienced thermochromic dyer in the world with 11 years of dedicated experience in this very difficult dyeing process. 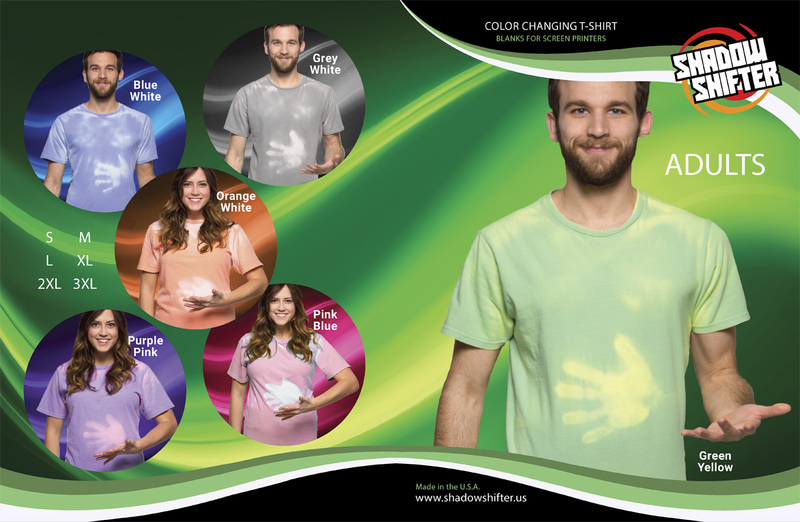 Volume processing in the U.S.A.
What People Say About Our Color Shifting Shirts? After seeing an episode of The Goldbergs i had to get a hypercolor shirt. I got the blue to white one and it changed colors very drastically. I ordered it on a tuesday and it came that saturday which was cool. I got a medium and it looks and fits fine. Definitely buy it its worth it. I love this shirt! I always get compliments and it fits really comfortably. 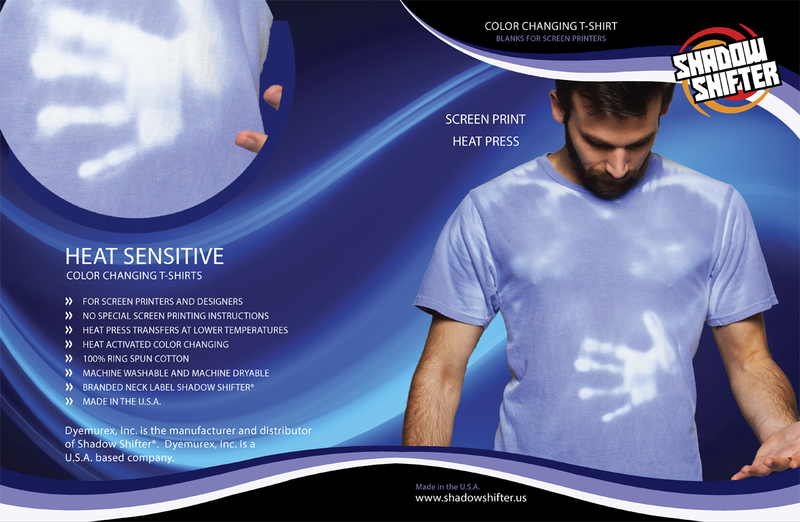 It reacts to heat or moisture... so raindrops or sweat will also make your shirt turn colors in those areas... it fits true to size. Definitely will get another one! 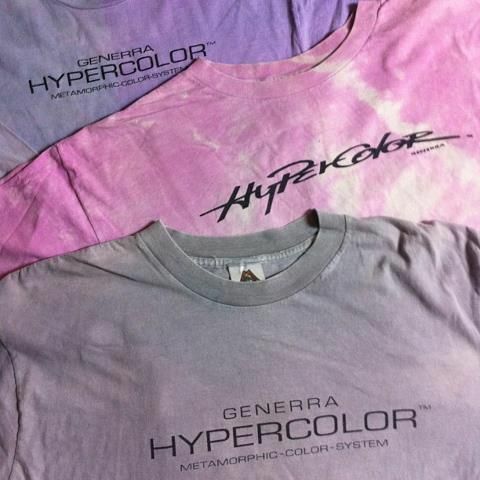 In 1991 the first thermochromic dyed shirts where created under the brand name Hypercolor by a company called Genera. These color changing shirts became very popular from a TV show called 90210 where some of the main characters wore the shirts in an episode. 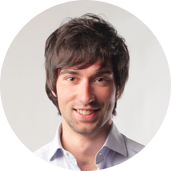 This exploded sales to $54 million in 1 year. The problem with Hypercolor shirts that squashed the market was they washed out after only a few washes and would stop changing color if dryed in a hot tumble dryer so the craze died in 1992. 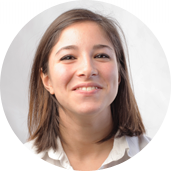 Our company President Karl Clayton of Dyemurex took over re-developing this color shifting technology in 2005 to solve the problems of washout and heat damage. 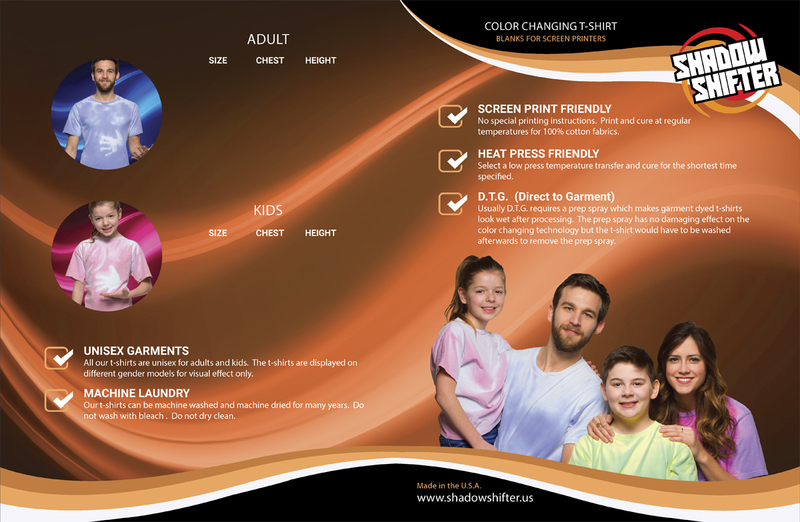 After 5 years of extensive research Karl Clayton released the Global Technacolour brand and in 2014 changed the name to Shadow Shifter after a conflict with Technicolour Movie Studios in France.